Eco Books 4 Kids is a unique publishing company that offers books to children with environmental themes. Some of the proceeds from every sale go towards conservation of the species a specific book is about. 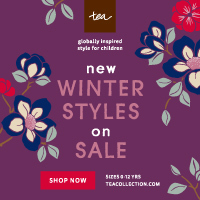 Which offers the wonderful combination of education and species preservation with every purchase! 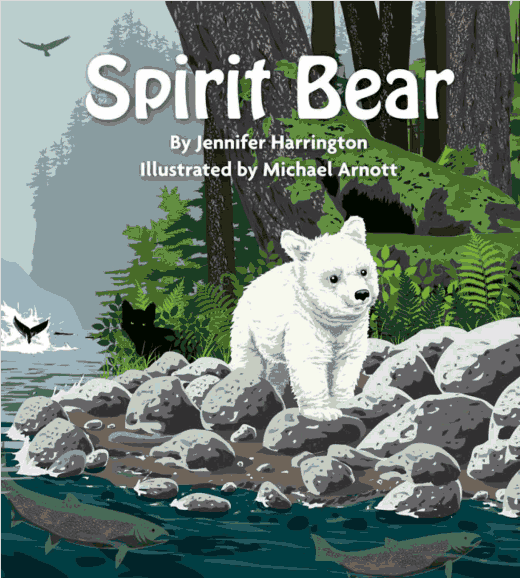 Currently, they are running a Kickstarter campaign in an attempt to raise the funds needed to print their first book, "Spirit Bear" written by Jennifer Harrington. What is "Spirit Bear" you ask? Although the name sounds fictional, this is the name used for the sub-species of black bear that results in a bear with a pure white coat. These beautiful creatures live in the Great Bear Rainforest of British Columbia, right here in Canada! Only about 200 of these bears are in existence, and Eco Books 4 Kids and the author of "Spirit Bear" are hoping to raise awareness about this amazing bear! All in the hopes of educating people about spirit bears, and hoping that Canada will protect them, and their habitat. But for this to happen, they need your help! The Kickstarter campaign ends on July 1st. That is only 9 days away! 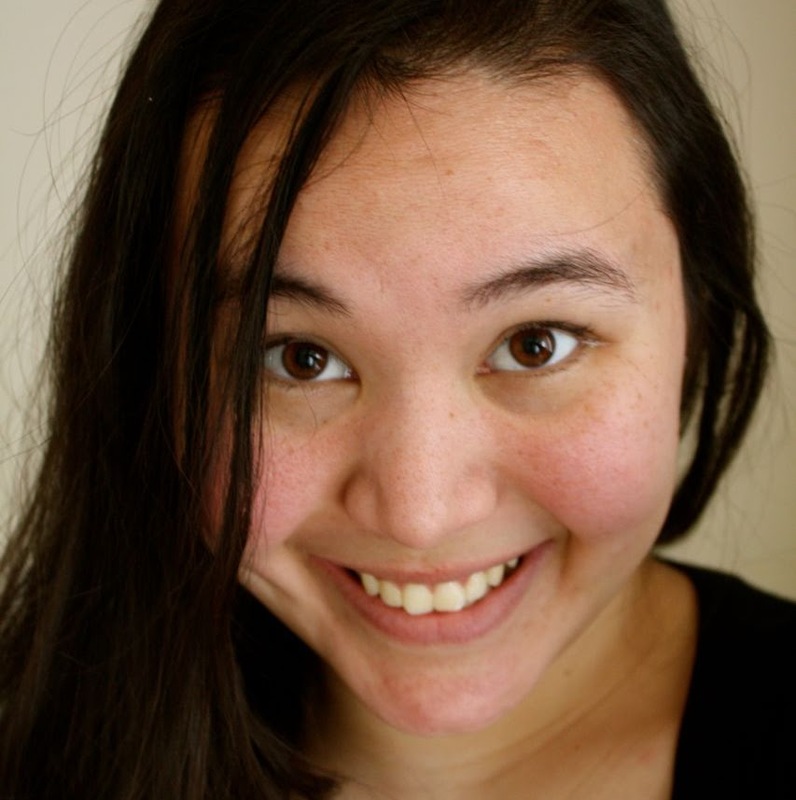 You can pledge as little as $2, if you don't have a lot to spare. But if you can offer a little more, there is a variety of great pledge options, one of which is sure to be a great fit for you! A $5 pledge, and you can receive the eBook, and some educational resources. A $20 pledge (there are only 63 spots left of this type) is the early bird special, and with this pledge you will receive a signed paperback copy of "Spirit Bear" as well as an animated version of the ebook for your child to enjoy. There are many more options for higher pledges, some options give you a wildlife photo of your choice from wildlife photographer Tim Irvin! Why else is Eco Books 4 Kids worth supporting? They truly are committed to the environment! The printing of "Spirit Bear" will be done in Canada, printed on 100% recycled paper, with a FSC (Forest Stewardship Council) cover. Impressive, isn't it? To learn more about Eco Books 4 Kids and what they are all about, visit their website today. Please be a part of this. Help get "Spirit Bear" in print so it can make an impact on the survival of these great bears! Pledge here today! Thank you for reading. I love the mission if Eco Books. I'm always trying to stress the importance of caring for the environment responsibly to my kids. Eco Books will make this so much easier. Thanks for sharing.